I leave the empty house to get away from the pain. Leaving behind all the secrets, this time I walk away. Hello Seahorse! is an operatic synthpop band from Mexico City, Mexico. The group was formed in 2005 after singer Denise "Lo Blondo" Gutierrez (lead vocals) answered a "singer wanted" classified ad from Myspace written by Fernando "Oro de Neta" Burgos (keyboards, bass), Gabriel "Bonnz!" de Leon (drums) and Jose "Joe" Borunda (guitar, bass). Hello Seahorse! are noted for their operatic vocals (sung in Spanish) and atmospheric compositions. 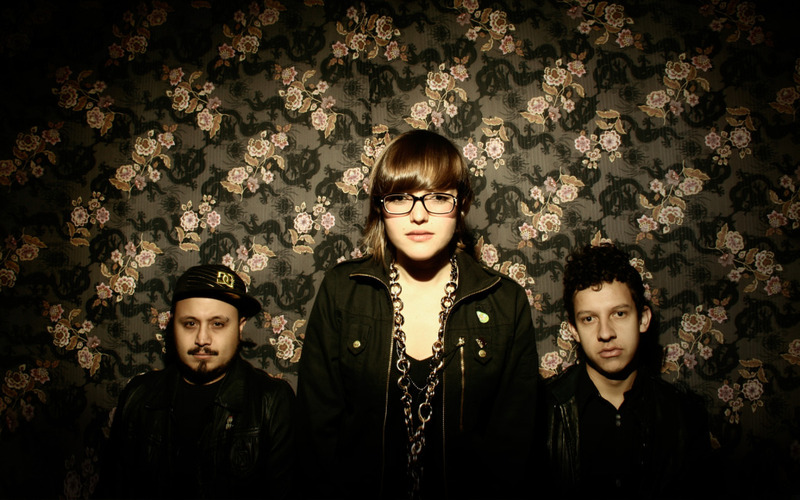 In 2009, they won a Latin Grammy for their album Bestia (Beast) and were deemed band of the year by MTV Mexico. With concerts in the United States as well as the Spanish speaking world, Hello Seahorse! has played with well known acts such as the Killers, Beastie Boys and Jarvis Cocker (Pulp). Released by Freaks and Geeks Records in 2006, ...and the Jellyfish Parade was Hello Seahorse's first LP. In 2009, the group signed to Nacional Records and departed from the upbeat indie pop stylings of their debut album, opting for a darker, more atmospheric style. The result was the highly acclaimed album Bestia (Beast). Adding house and Latin influences to their sound, while still retaining epic compositions, Lejos. No Tan Lejos (Far. Not So Far) was released in 2010.